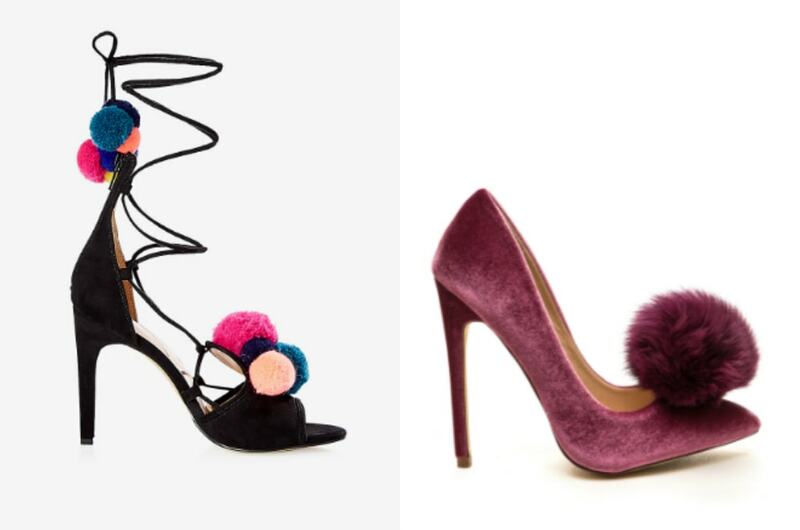 Would You Wear… Pom Pom Stilettos? It seems like everywhere we turn, we can’t get away from sky-high stilettos embellished with pom poms. 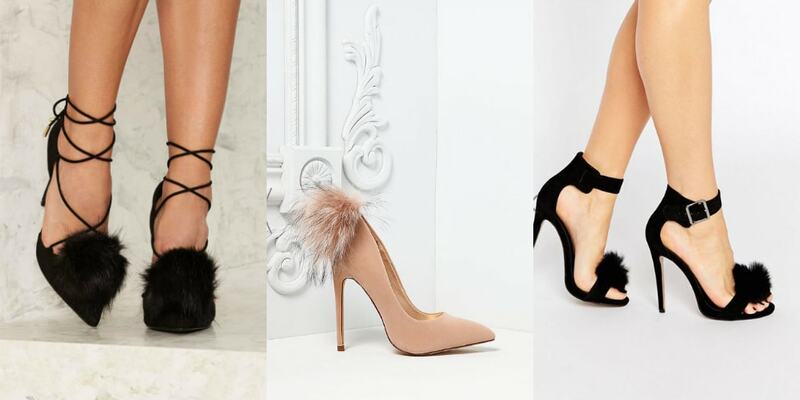 These bad boys will elevate your holiday party footwear to an adorable new level. Although we find them absolutely darling, we don’t suggest investing in a pair in a major way. If you’ve got to have some, make them a statement piece for your party circuit this season. We just don’t envision them sticking around for holiday 2017. Alright, now you know what we think, what about you? Let us know in the comments if you’ll be wearing them this season or passing on this trend. Tags : Holidays, Shoe Trends, Shoes, Winter, Winter Trends, Would You Wear? Next Would You Wear… a Bra Over Your Top?